The most awaited South Indian International Movie Awards is back. The 5th edition of South Indian International Movie Awards 2016 (SIIMA) will be held on 30th June and 1st July 2016. SIIMA Awards 2016 is going to take place at Suntec Convention Centre, Singapore. SIIMA Awards 2016 will be star studded event and just like the previous years this year also we can see some mind blowing performances from the actors and actresses from the south Indian film industry. SIIMA Awards honors the best talents of Tamil, Malayalam, Kannada and Telugu film industry. 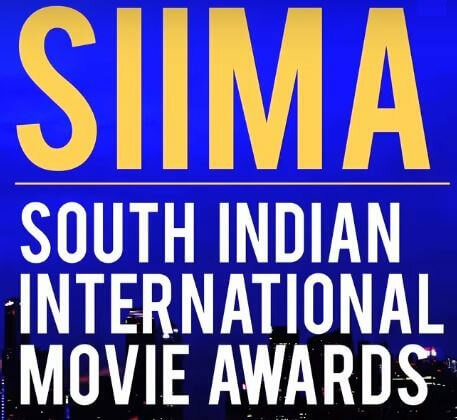 The nominations of SIIMA Awards are already out and are given in the official website of SIIMA. www.siima.in is the official website and people can also cast their votes through the site. The telecast details of SIIMA Awards 2016 will be announced later after the show. Everyone is eagerly waiting for the show and also for knowing the winners. The results of SIIMA 2016 are given below. Also check out more details about the event below. Best Actor Critics Award – Allu Arjun for Rudhrama Devi (Telugu) and Sathish Ninasam for Rocket (Kannada). Best Lyricist – Anup Bhandari for “Ee Sanje” and “Sirivenella Sitarama Shastri” for “Kanche”, Vairamuthu for “Ok Kanmani” (Tamil) and Shabareesh Varma (Premam).